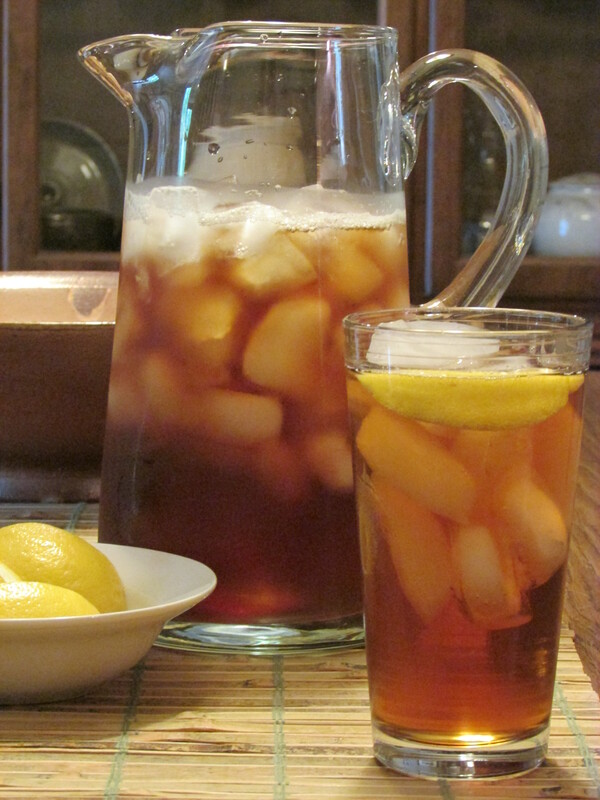 Loved you ice tea story. I got David some of the round ice trays for Christmas. He loved them in his scotch drinks.